STEAMBOAT SPRINGS, Colo. (Jan. 29, 2019) – Big Agnes®, the award-winning manufacturer of tents, sleeping bags, pads, apparel and outdoor furniture, announced today it will donate $30,000 to the Continental Divide Trail Coalition (CDTC), the nonprofit group that helps to promote and protect the Continental Divide Trail (CDT). Big Agnes implemented several initiatives in 2018 to raise money and to drive awareness for the CDT and the CDTC, including creating a collection of CDT-inspired sleeping bags, adopting a 75-mile stretch of the trail and raising funds at industry parties during Outdoor Retailer trade shows. 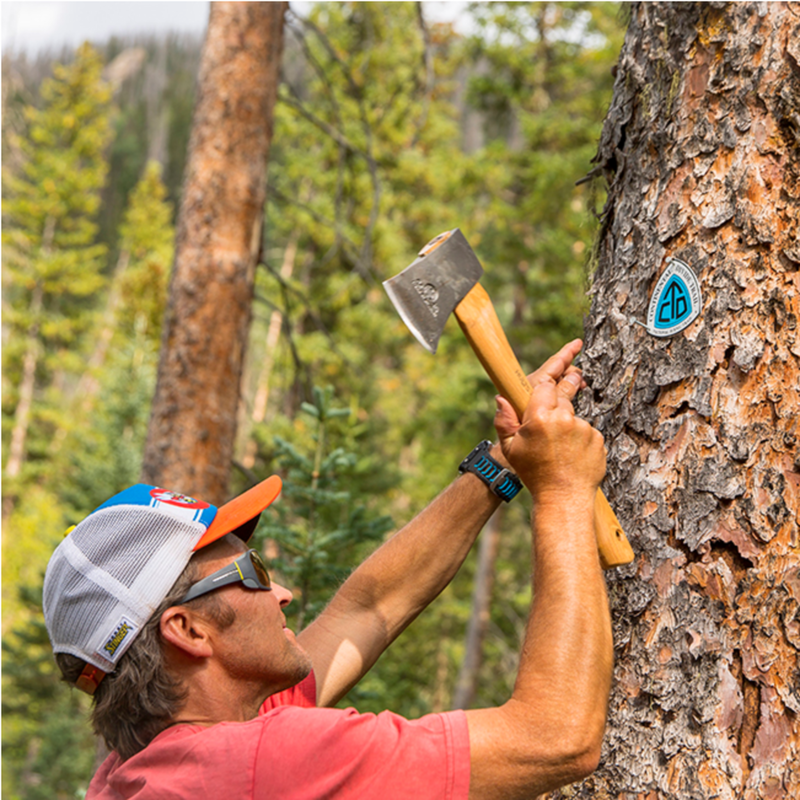 Staff from Big Agnes and sister companies Honey Stinger and BAP also completed a hike across Colorado on the CDT in 2018. The companies will publish trail information gathered during the 740-mile hike to aid others in planning hikes and completing the trail. More than $25,000 of the total donation came from sales of the 1101 Collection of sleeping bags sold in 2018. The collection, featuring 80 percent recycled PrimaLoft® insulation, was inspired by the rugged, scenic and iconic CDT. The 1101 trail is part of the CDT that winds through the mountains above Steamboat Springs – home to Big Agnes. The funds will help the CDTC reroute a 14-mile section of the CDT from roadway to single-track along Highways 14 and 40 near Rabbits Ears Pass, Colorado.